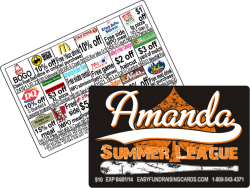 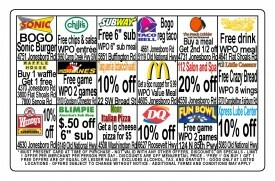 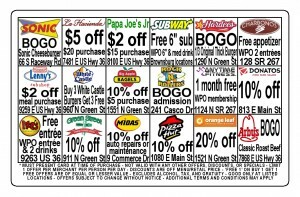 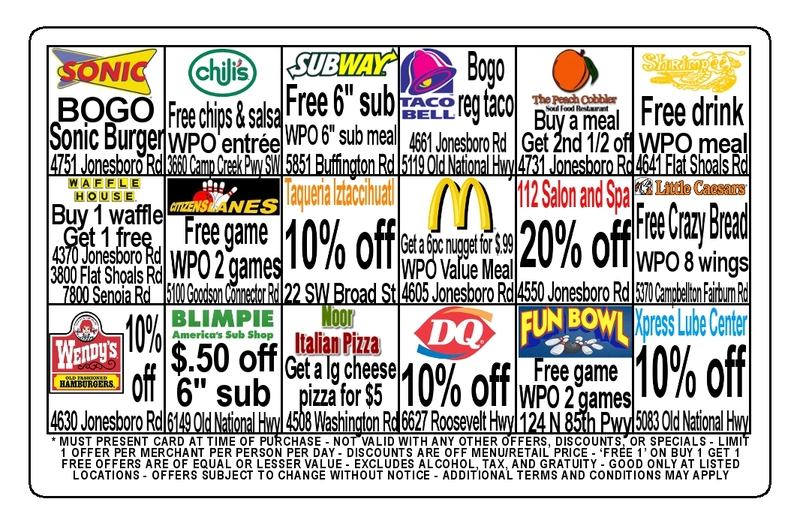 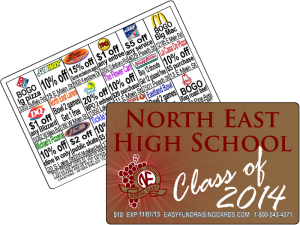 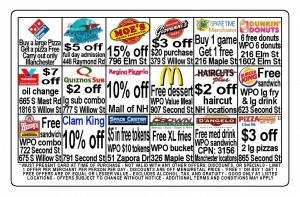 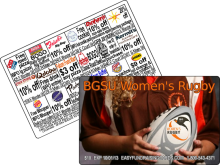 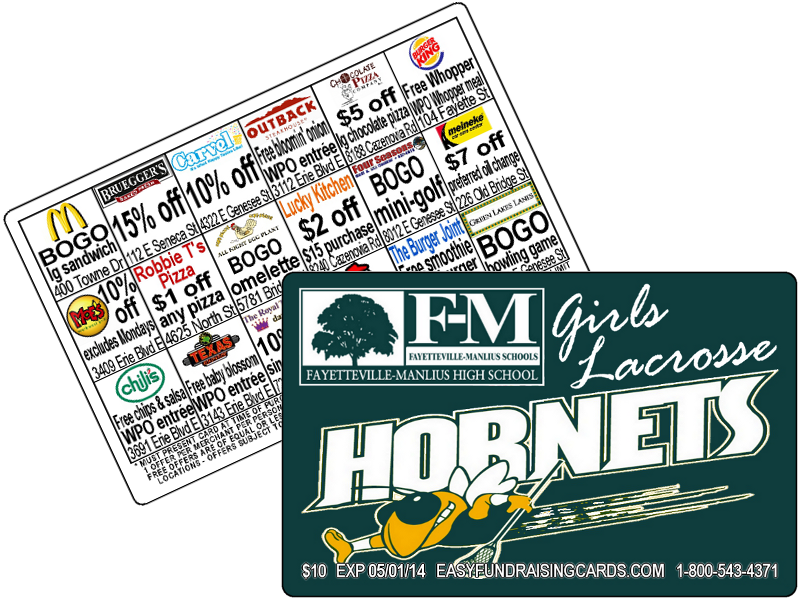 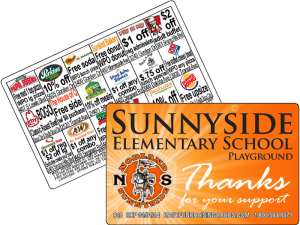 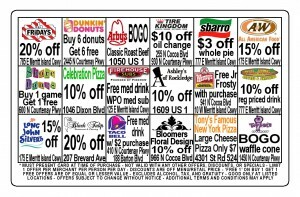 The perceived value of a Fundraising Discount Card is of utmost importance. 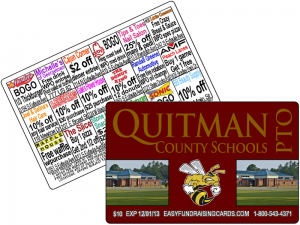 Though a number of things like card quality, the fundraising cause, the back of the card in color, and a classy logo on the front of the card make it easier to sell, the quality and quantity of the merchants on the back of the discount card is the most important. 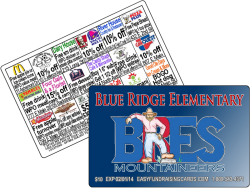 That is why we will get the merchants specifically for your fundraising card. 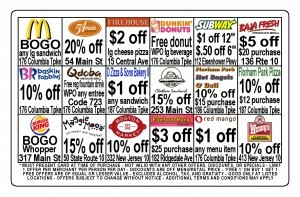 Some companies set contracts with national chains, but then have to put a disclaimer “at participating locations”, then invariably the local franchise does not accept the card. We decided right from the start that using national agreements is not in the best interest of the non-profit organization. 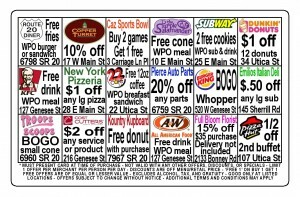 So we get a central address from you and then work as close to that address as possible.